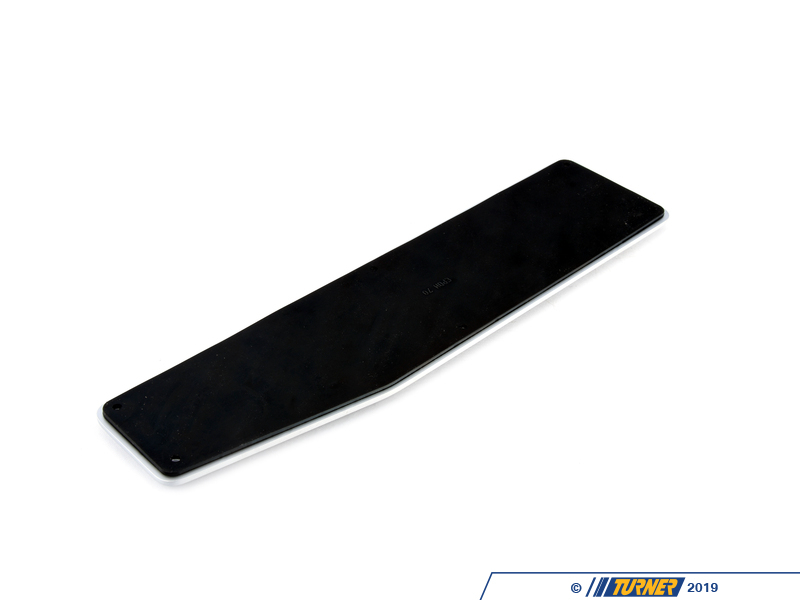 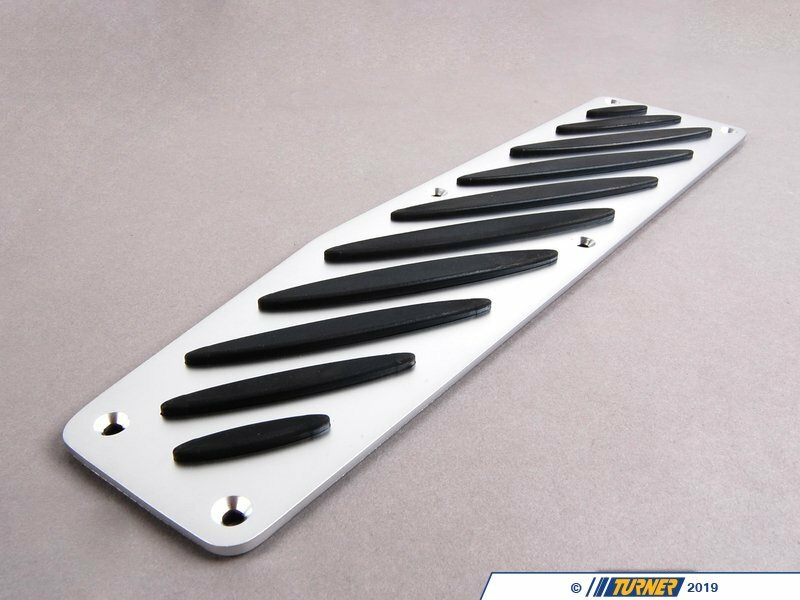 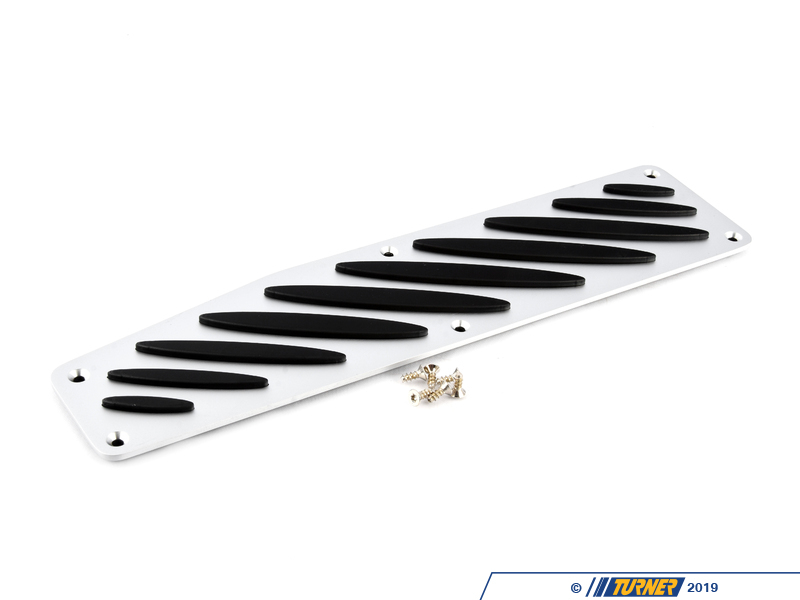 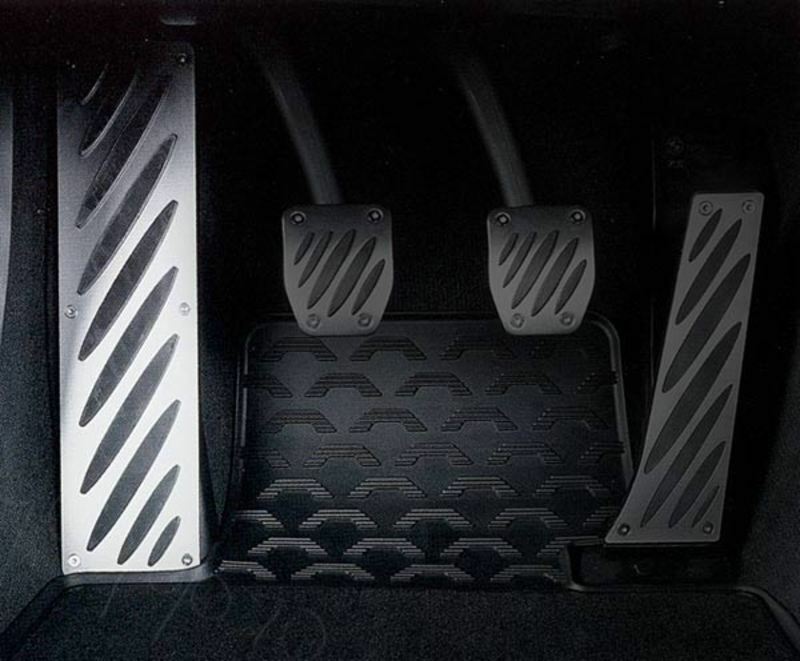 Add comfort and great visual appeal to your interior with this BMW aluminum footrest cover. 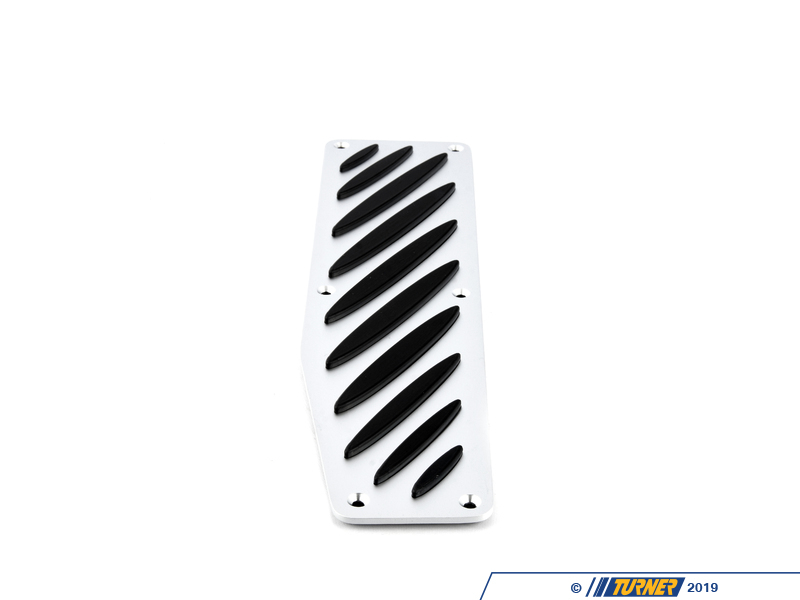 This dead pedal plate fits over the stock footrest (either over the stock plastic or replaces the original ///M plate). 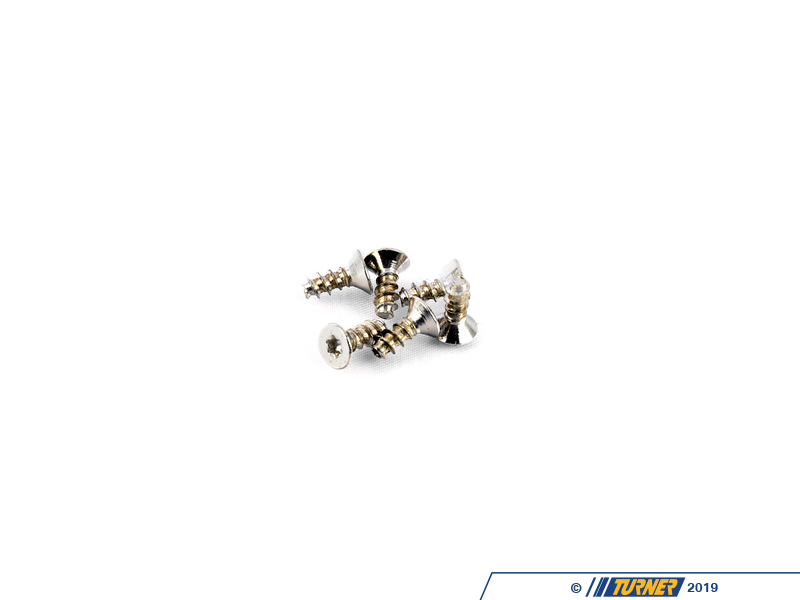 These are a perfect match to complete the upgrade of the factory BMW Performance pedal sets. 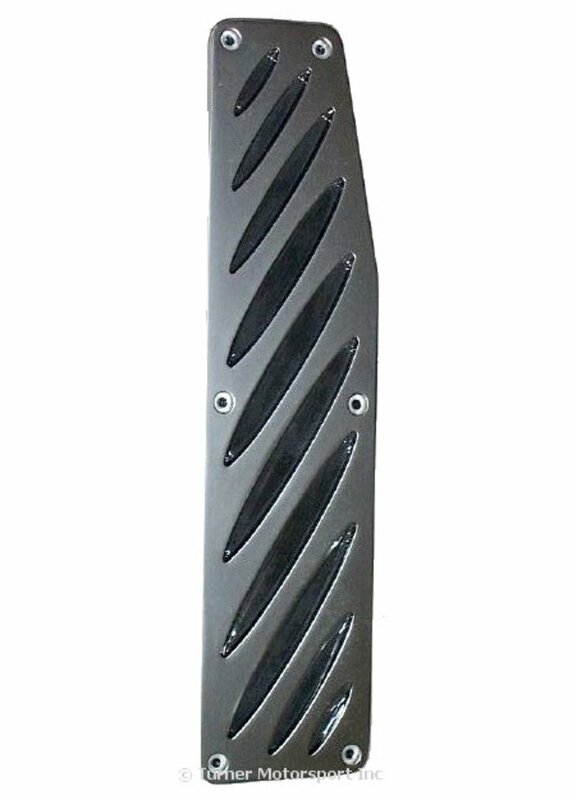 This footrest features a brushed aluminum surface with raised rubber inserts. 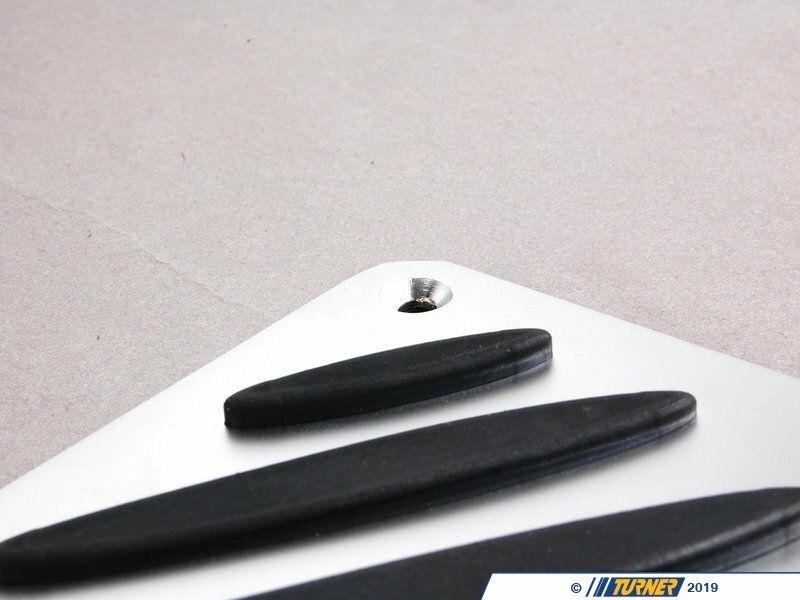 The kit includes the aluminum plate, flush-fit hardware, and drilling templates. 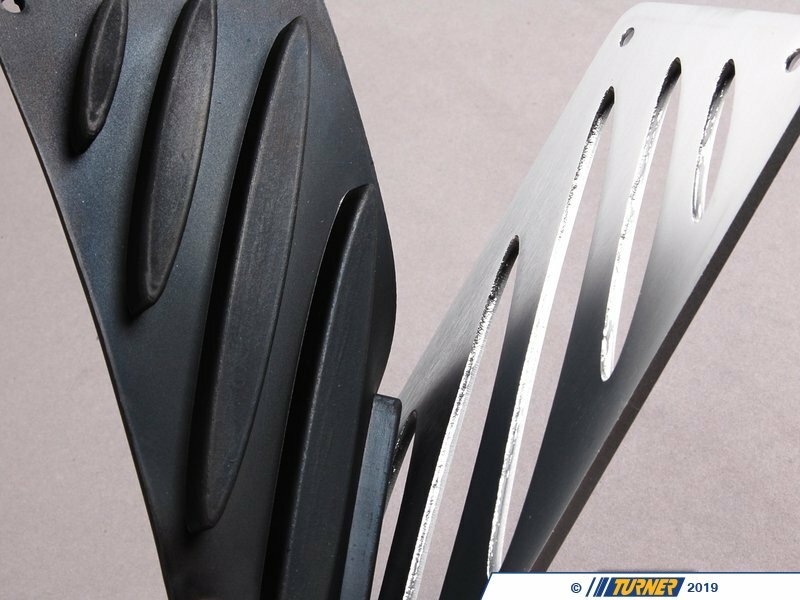 This kit was originally designed to fit the E46, E82, and E90/E92 but it's also a great upgrade for many other BMW models (some trimming may be required on some models).